Once again, Mr. Fabulous has supplied a musical coincidence I was completely unaware of. 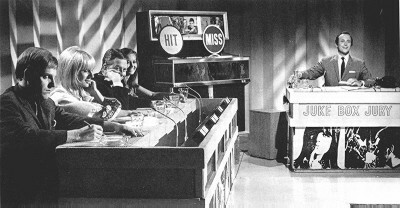 Much obliged, Mr. F.
Steve Kilbey talks about fellow inductees John Williamson, Models, Johnny Young, The Loved Ones, and The Church’s first manager Michael Chugg. You may not know everyone mentioned in it, but I think the video’s worth sharing with any rock music fan. For me, Steve Kilbey elevates the art of the acceptance speech to the sublime. 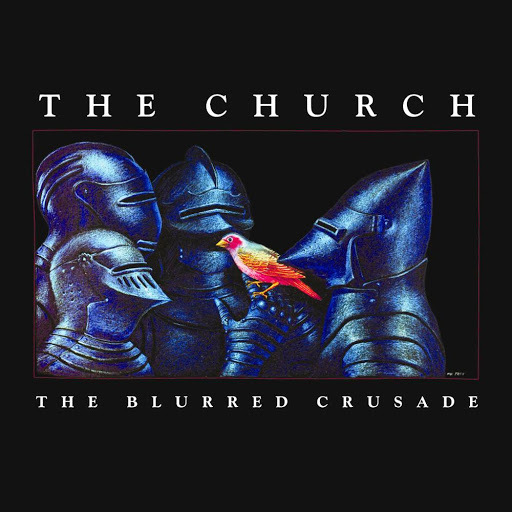 Song of the day: The Church – "An Interlude"
“An Interlude” appears on The Church’s second album, The Blurred Crusade (1982). If you’re wondering why the song goes on so long, it’s because when the album was first released on vinyl, “An Interlude” ended side one. Ah, vinyl. 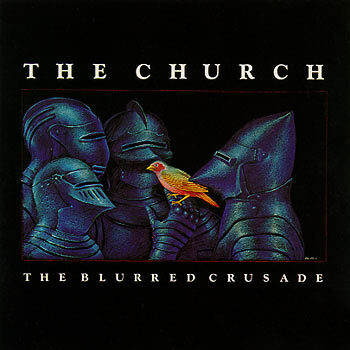 Song of the day: The Church – "When You Were Mine"
Song of the day: The Church – "Almost With You"
“Almost With You” opens 1982’s The Blurred Crusade, an album with a whole heap of atmosphere. The word ‘dreamy’ doesn’t being to describe it.